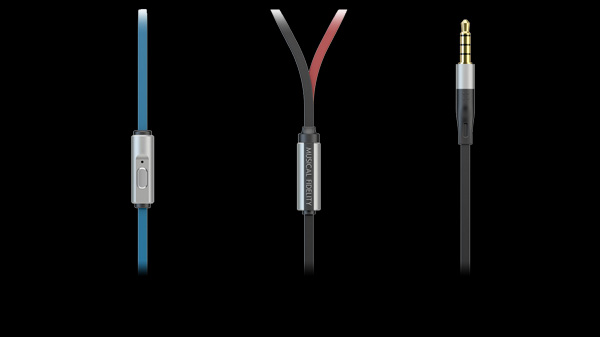 Musical Fidelity has a long history of making superlative sounding products at affordable prices. From the beginning the EB-33s were designed to be true to Musical Fidelity’s heritage. The EB-33s were designed to make a natural lifelike sound. The artist’s creation is recreated between your ears as it was intended to be. They are light comfortable and durable. Long listening sessions are a pleasure. Put simply, the EB-33s are a music lover's delight. What do EB-33 Owners Think...? "I have been using my EB33's on trains, planes and automobiles for music, movie and phone use - fantastic sound and extremely comfortable - they are the only travelling companion I need"
The EB-33’s drive units were designed from the ground up to give a wide and flat frequency response with low distortion. 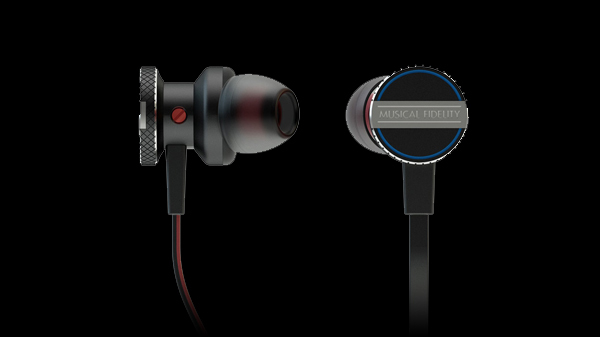 They use high-tech neodymium magnets and a large 13.5 mm drive unit. This gives high sensitivity, low distortion and wide bandwidth. The artist’s creation is presented with lifelike neutrality. A window into another world. 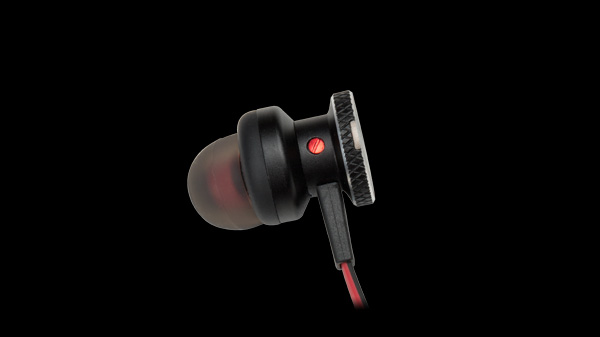 The EB-33s are ergonomically designed to fit comfortably and easily in the ear canal. 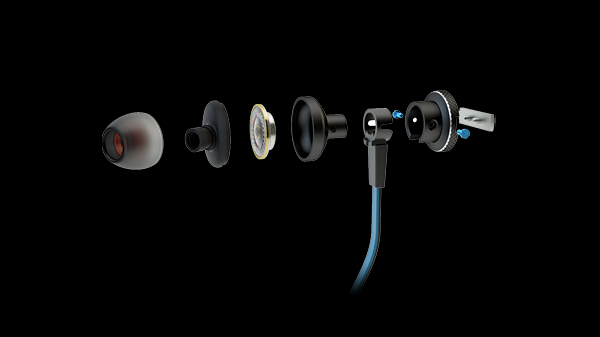 All ear canal headphones need a proper acoustic seal to function correctly. At MF we are acutely aware of this vital, and often ignored, area. EB-33s have nine sets of ear tips to help the music lover get a comfortable fit with a perfect acoustic seal. The EB-33s are made from high quality, earth friendly materials. Large investments have been made in production tooling to ensure quality fit and finish and a competitive price.